Canadian employers and unions wishing to promote mental health in the workplace can now turn to a new national standard to help boost the well-being of employees. 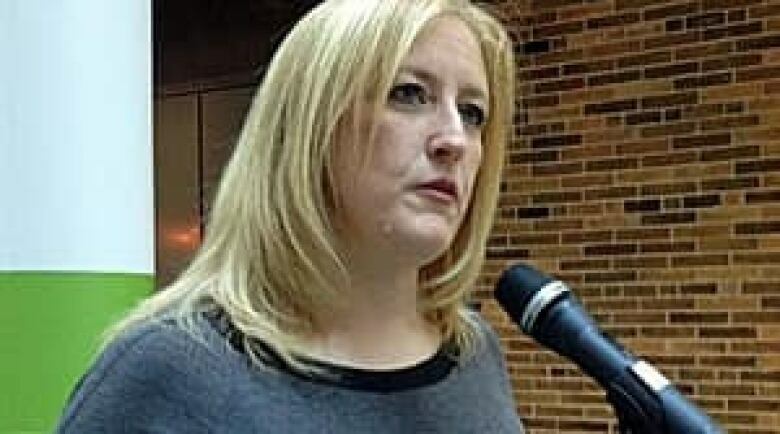 In Toronto on Wednesday, federal Labour Minister Lisa Raitt, the Mental Health Commission of Canada, the Canadian Standards Association and Quebec's standards development body (BNQ) launched the voluntary standard on psychological health and safety in the workplace. "We are first in the world to do this," Raitt said at a news conference. The Canadian Labour Code already addresses bullying and sexual harassment, but the new standard gives more support to employers and employees to make their workplaces better, she said. Louise Bradley, president and CEO of the Mental Health Commission of Canada, said it's time to start thinking about mental well-being in the same way as physical well-being. The standard helps employers continuously improve their approach to promoting mental health and prevention for all employees, whether or not they have a mental illness, Bradley said. Consider the mental well-being of employees and identify hazards. Assess workplace hazards such as stressors from job demands. Help workers feel they are treated with fairness, respect and rewarded for their contributions. The framework addresses prevention, promotion and implementation, such as through audit tools. When workplace mental health needs are unmet, risks to psychological health rise, the authors said. Dr. David Goldbloom, the commission's chairman, said the standards are voluntary because, the commission doesn't want people to feel it's imposed on them and to ensure it's flexible enough for small business and large corporations. Recognizing that one in five Canadians will experience a mental health problem or illness, the Mental Health Commission recommended national mental health standards for workplaces in its final report last year. Mental illnesses are the fastest growing disability claim in the Canadian workplace, according to the commission. 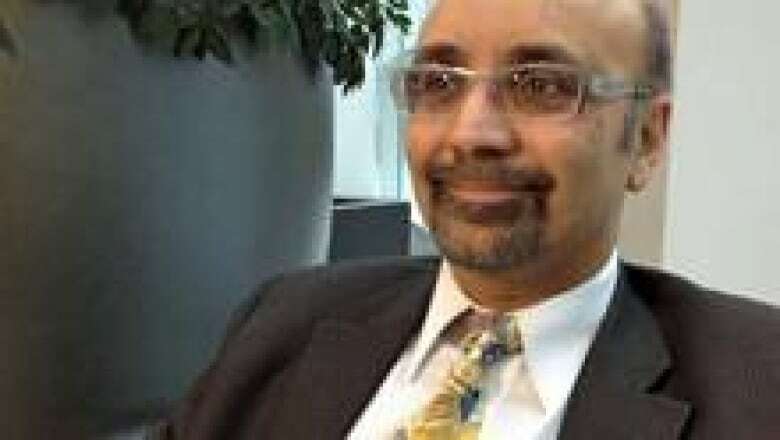 Given the disability rates, psychiatry professor Dr. Sagar Parikh of the University of Toronto and Toronto Western Hospital welcomed the guidelines for employers. But he added they probably underestimate the need for strategies for patients, doctors, psychologists and occupational therapists. "I don't see enough quite yet on management of people who are already dealing with depression or anxiety in the workplace," such as tool to assess if they're functioning well, Parikh said. He also suggested mandating measure of stress or a measure of burnout in workplaces. Susan Kilbride Roper works with employers in Halifax who want to improve how they deal with staff who have mental health issues. She has bipolar disorder and was once bullied into quitting a job. "You have employers, supervisors, teams who don't know how to respond or even to start the conversation," said Kilbride Roper, who is encouraged that workplaces are taking an interest. In June, Raitt said talking about mental health in the workplace was one of her priorities, given her own experience with postpartum depression, as well as the toll mental illness can take on absenteeism and lost productivity. The development of the standard was funded in part by the government of Canada (through Human Resources and Skills Development Canada, Health Canada and the Public Health Agency of Canada), and through financial contributions from the Great-West Life Centre for Mental Health in the Workplace and Bell Canada.